It is the last day of the year. I had not planned to write a post for today, but I was inspired by Simple Homeschool. Their blog post today got me to wondering about the content here on MommyMaestra, so I decided to look back and see what posts were popular this past year. It was very hard to choose only one from each month. I want to thank all the guest contributors, as well as regular contributor, Betty Galvan, for their great posts. I also want to thank MommyMaestra sponsors, Monarca Language, Lectura para Niños, and Spanish for You. 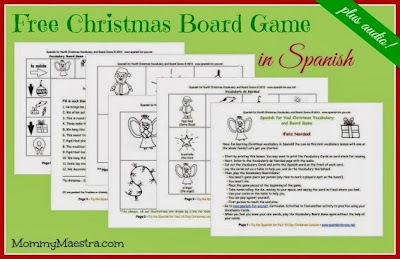 Their wonderful printables that they create just for you and share for free. I know many of you look forward to these printables, as do I. 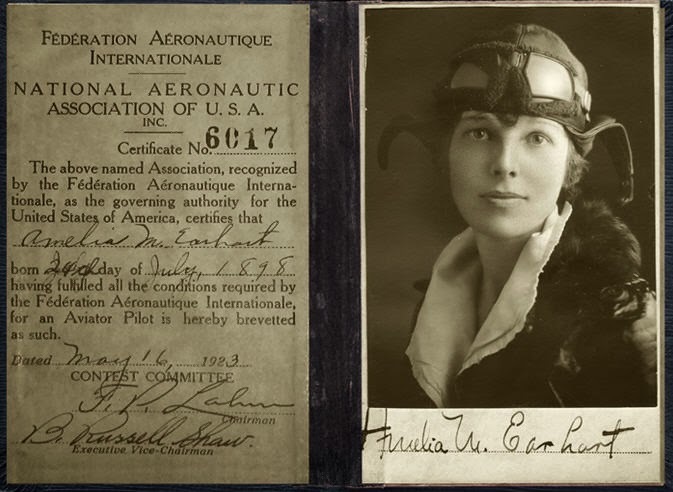 "A free spirit with the determination to break records, Amelia is probably best remembered for her disappearance during her attempt to fly around the world. 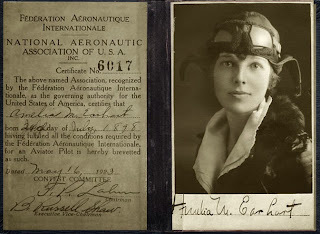 But she was also the first woman to fly alone across the Atlantic and set three new records for speed." 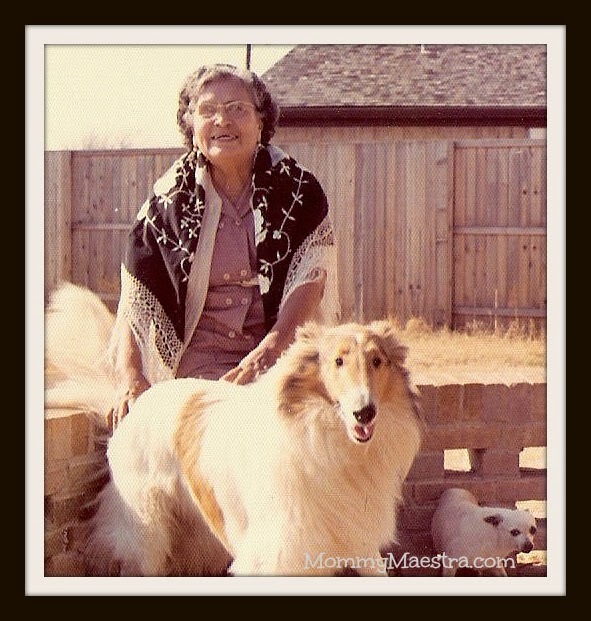 I shared a few great resources that we used to study this amazing woman. 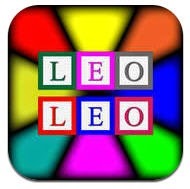 "A Facebook follower asked me about apps that teach children learning to read in Spanish. This question is becoming more and more common, so...I'm creating a comprehensive list here for you to explore on your own." 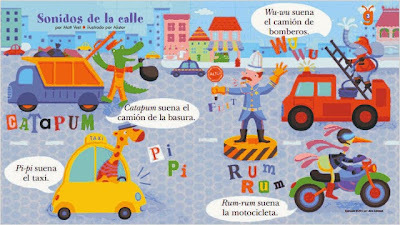 A list of 9 apps for reading in Spanish. Celebrate National Grammar Day with Super Grammar! "I thought the book would be fun reading for my kids, but little did I know that I would actually wind up using this book as part of our homeschool Language Arts curriculum. We have been using Super Grammar for about a month now and I have been amazed at how much my children enjoy learning grammar, AND how much I enjoy teaching it!" Learn how I've used Super Grammar to teach my kids. 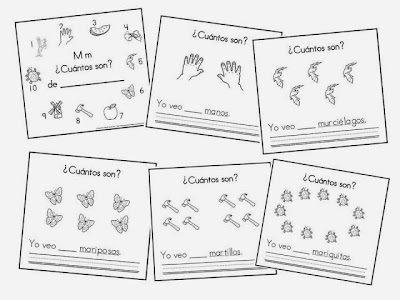 "We are now nearing the end of our first year of bilingual homeschooling. There have been plenty of bumps along the way, but overall I would call it a success." This guest post by Heather Magnuson was extremely popular and a wonderful source of encouragement for bilingual homeschoolers. Cricket Magazine Launches Babybug...en español! "With early learning a critical issue for Latino families that has a significant impact on academic performance, it is important for us to find the resources that we need to prepare our children for school." "I have written extensively about the importance of parents working with their children at home to teach them basic concepts such as letter and number recognition, shapes, colors, and more. And now I have a new one to add to the list!" 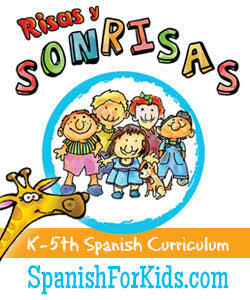 Read my review of another great resource for bilingual parents of preschoolers. "Science and learning opportunities are everywhere around us. We just have to be ready to grasp the opportunities when they pop up, before the chance to learn something incredibly beautiful and real slips away." 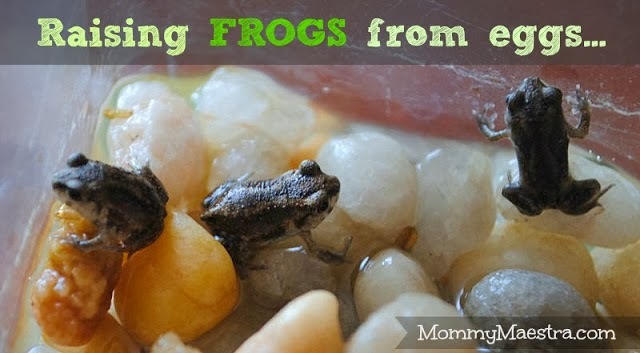 Read about how we raised tadpoles from our backyard, and learned valuable lessons before releasing them back into the wild. "I love that the counting book is so interactive. Not only does your child learn numbers, but there is also a space at the bottom of each page where your child can practive their writing skills. And of course, each page comes with fun illustrations for your child to color. Math and reading and writing all in one librito!" 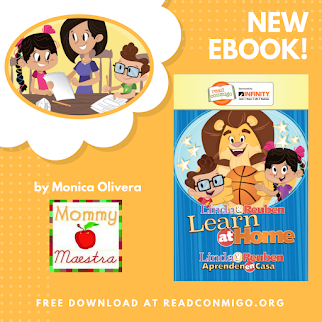 Each month, my sponsors share fantastic free printables for MommyMaestra readers to download, like this one from Lectura para Niños. "Unless your ancestors were Native Americans, you have an immigrant in your family. We all do. Even our Founding Fathers were the progeny of immigrants. The United States was colonized by immigrants, and the country was built on the backs of immigrants." "Leave it to this teacher-mom to find a way to combine a tradition that is new to us and to incorporate one that has existed in our Mexican culture for so long." 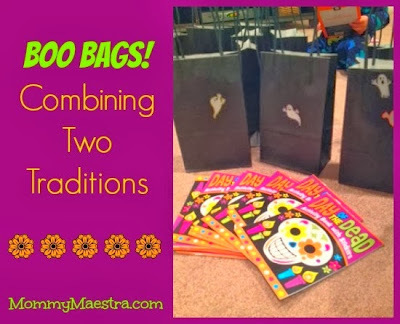 MommyMaestra regular contributor, Betty Galvan, shares a fantastic activity that combines traditions from both her children's cultural backgrounds. 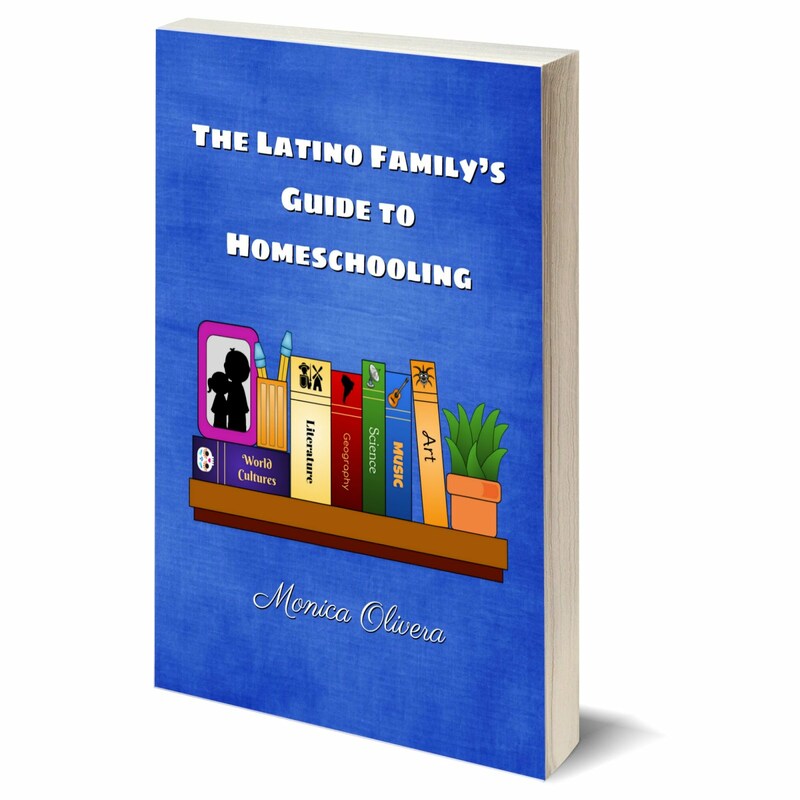 "From my perspective, if your ultimate goal is for your children to be multilingual and multicultural, then bilingual homeschooling is definitely a great option for your family." 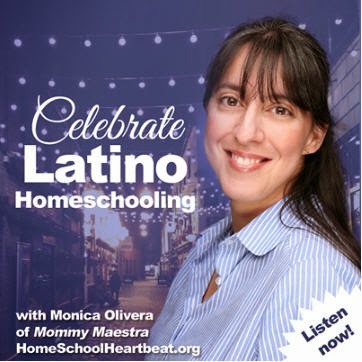 Guest contributor, Denise Leitch, shares her bilingual homeschooling story with MommyMaestra readers. "A Christmas vocabulary and board game plus audio file. 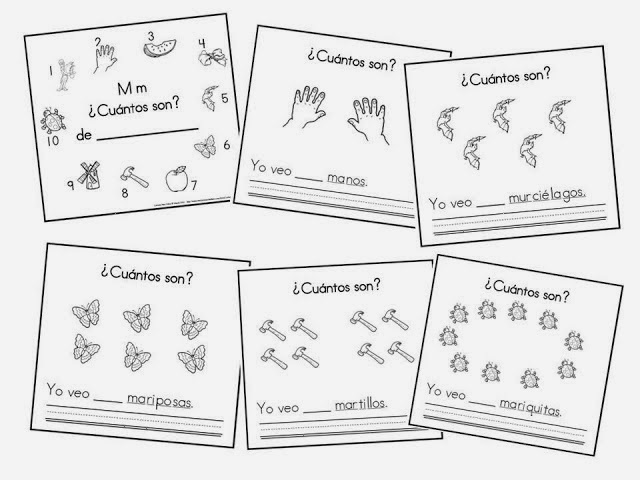 For Spanish-learning children and families, this printable is a fun activity for everyone." 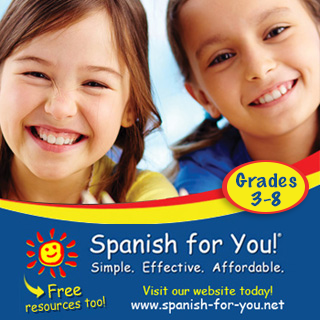 MommyMaestra sponsor, Spanish for You, shares monthly printables with audio files for those of you learning Spanish!